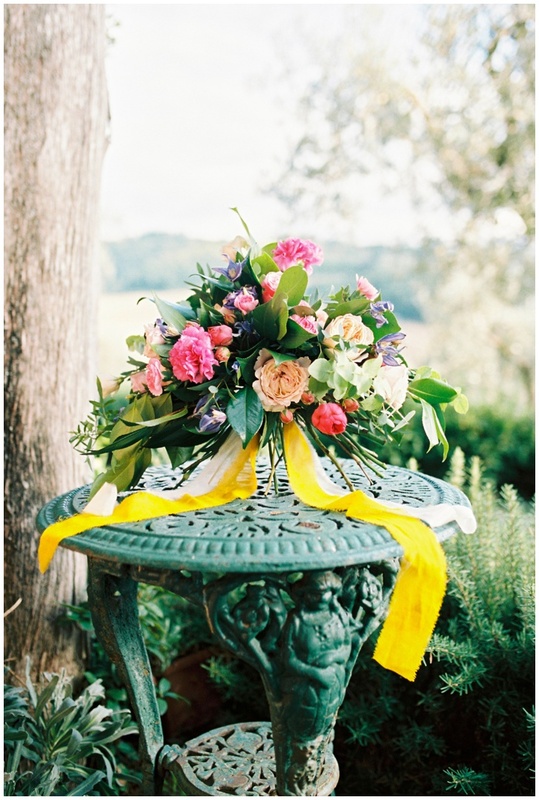 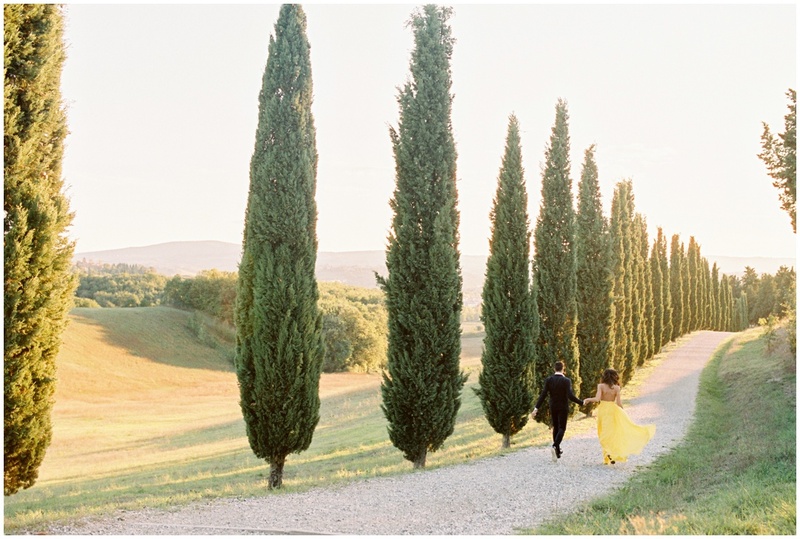 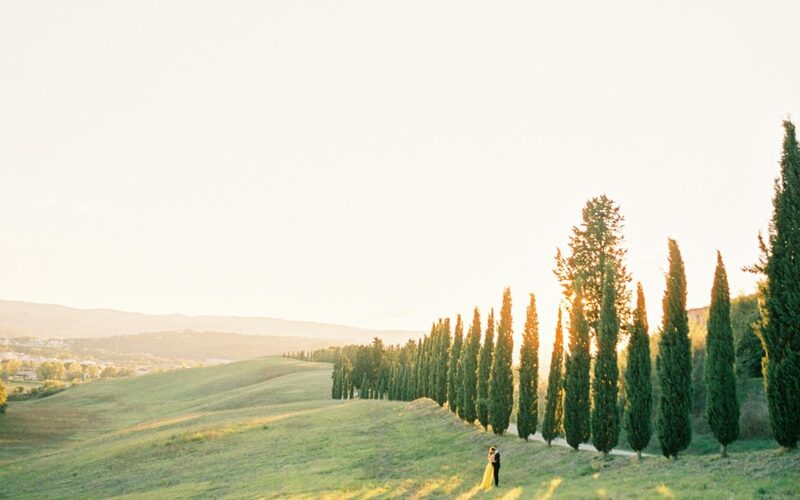 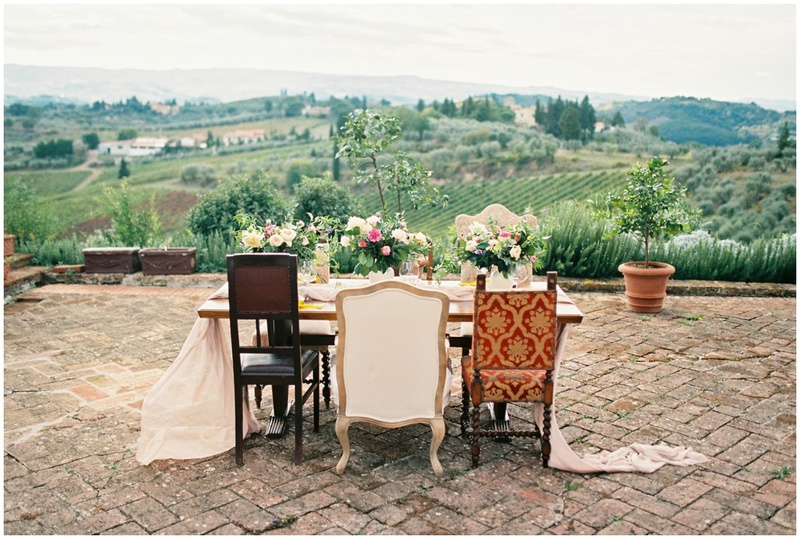 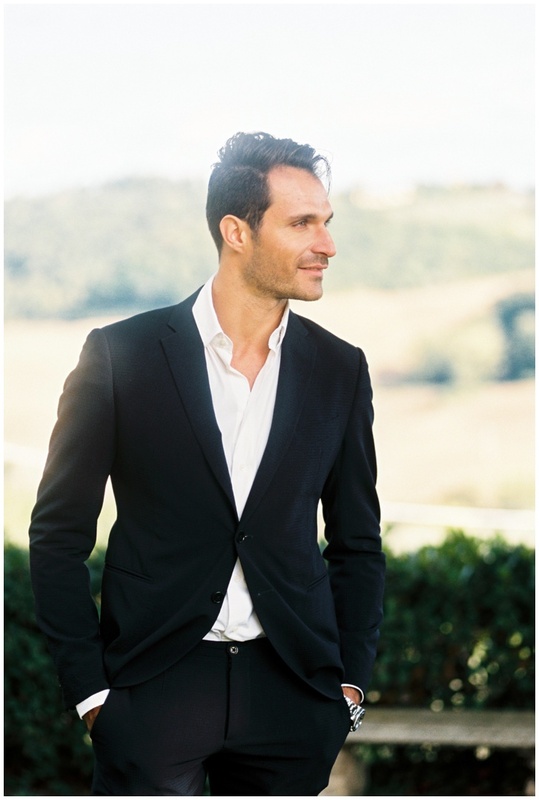 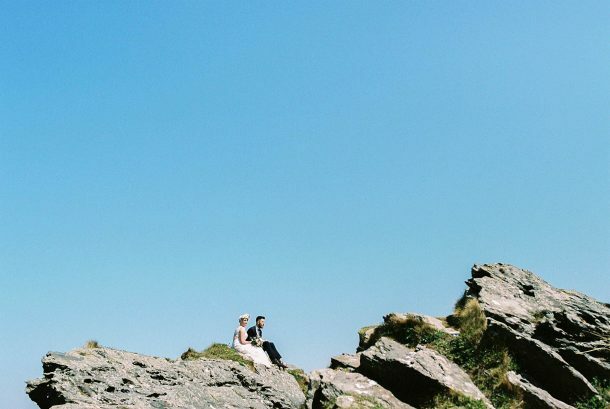 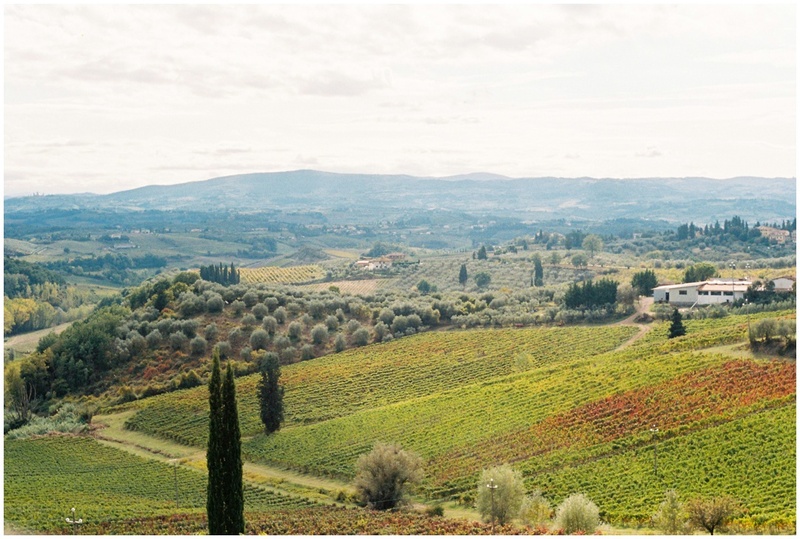 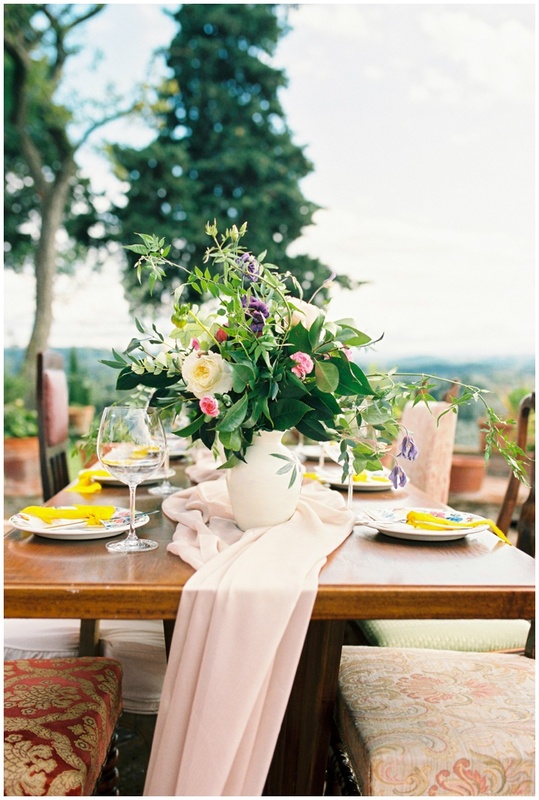 My analogue adventure continues in the hills of Tuscany with an Italian spring styled shoot. 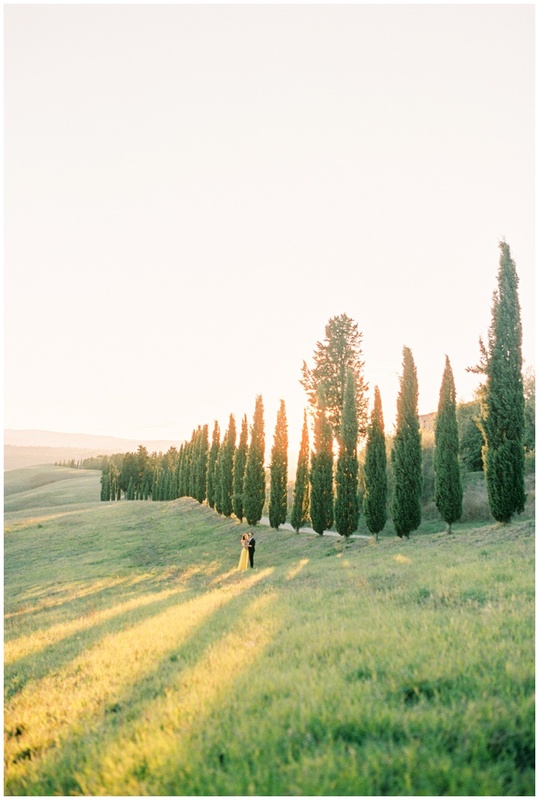 Film Photography has always been a love of mine but I have never shoot 100% with film. 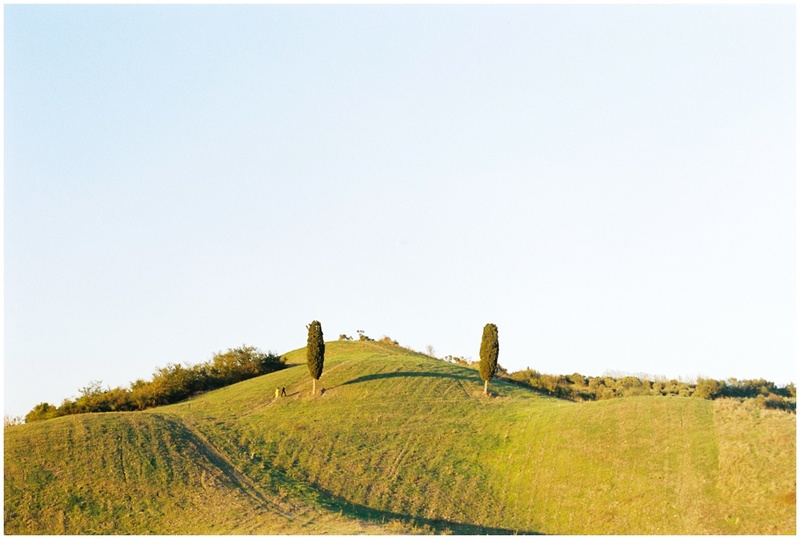 Taking the challenge to not use my digital camera at all during this workshop, it was a little daunting but I took it up but the challenge and loved every second of it. 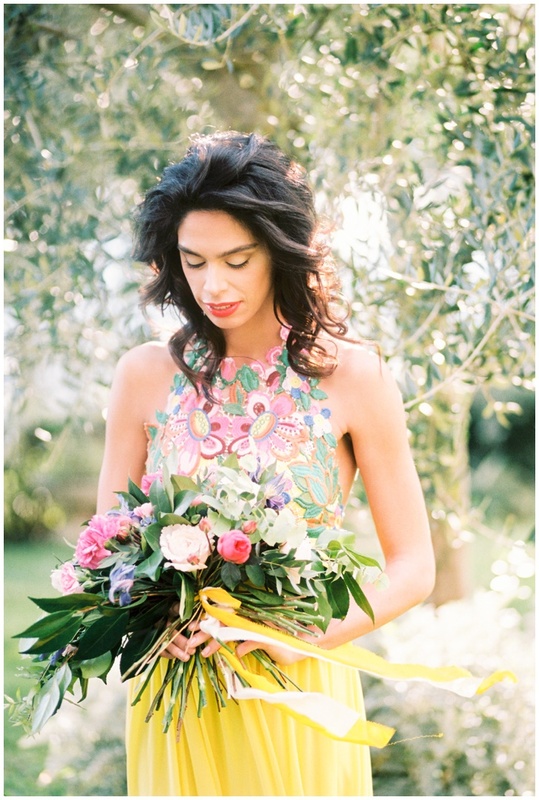 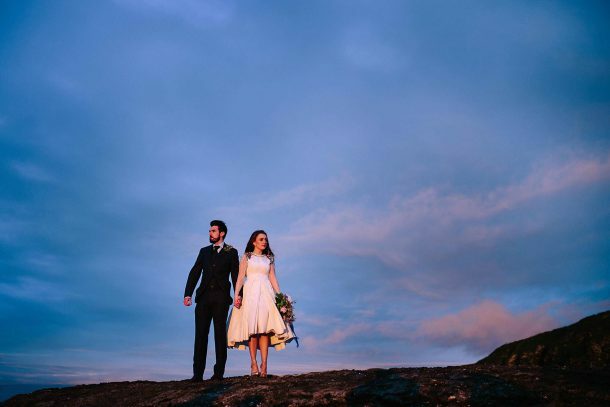 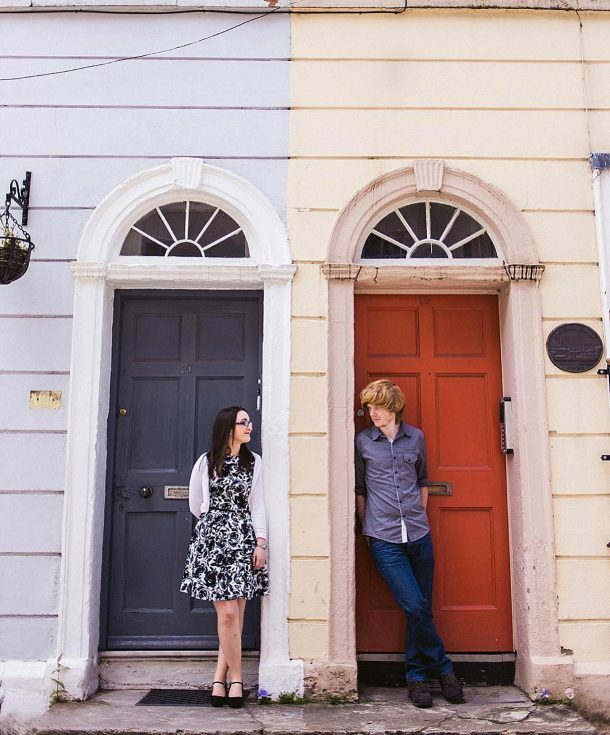 The inspiration for the shoot came from the colours of the Tuscan countryside and brought together by Darya’s dream team.